The excitement is certainly back. 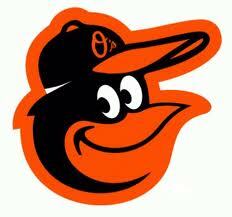 The only undefeated MLB team, the 7-0 Orioles are finding ways to win and staying in front of the pack. This is the best start ever for an Orioles team. The best start in franchise history was 9-0 by the 1944 St Louis Browns. 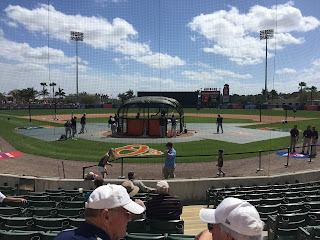 I remember it was just last month, the Orioles were 0-10-2 in Spring Training and I was present for their first win. I could tell that the team was better than its record, but that the manager was checking people in positions and getting ready for the season. There are still 155 more regular season games to be played, but the team record start is fun to watch. It is far better than the alternative. And I have had the anguish of watching that happen as well. A 7 game win streak is something special for the Orioles. They have not had a 7 game win streak since April-May 2005. Looking back to last season, they had one 6 game winning streak and suffered through two 6 game losing streaks. 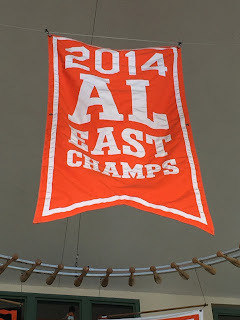 During the 2014 campaign, when the O's won the division, they managed just one 6 game winning streak, but never lost more than 5 in a row. 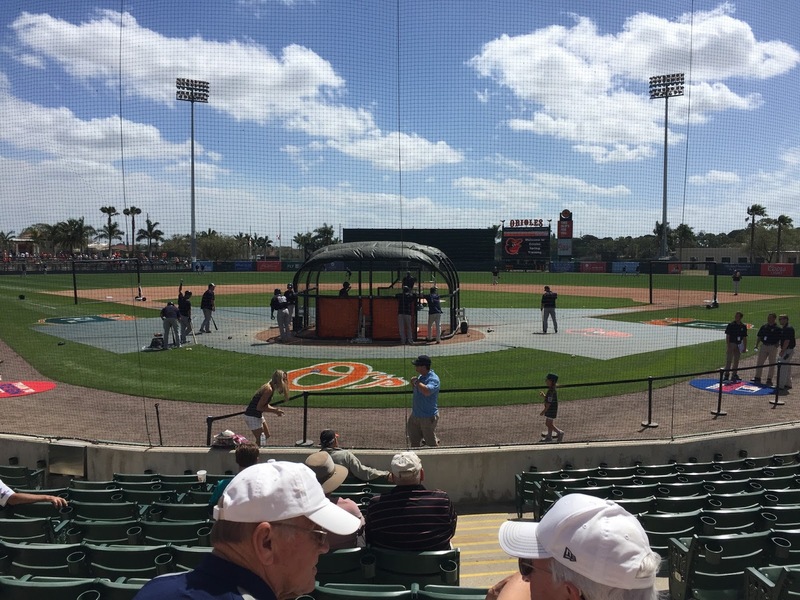 Tonight, the Orioles go for their first 8 game winning streak since September 1999. Note: the worst start in Orioles history was 0-21 in 1988. Ugh! The statistics were from Baseball-reference.com. It is exciting to see success after a season of frustration.